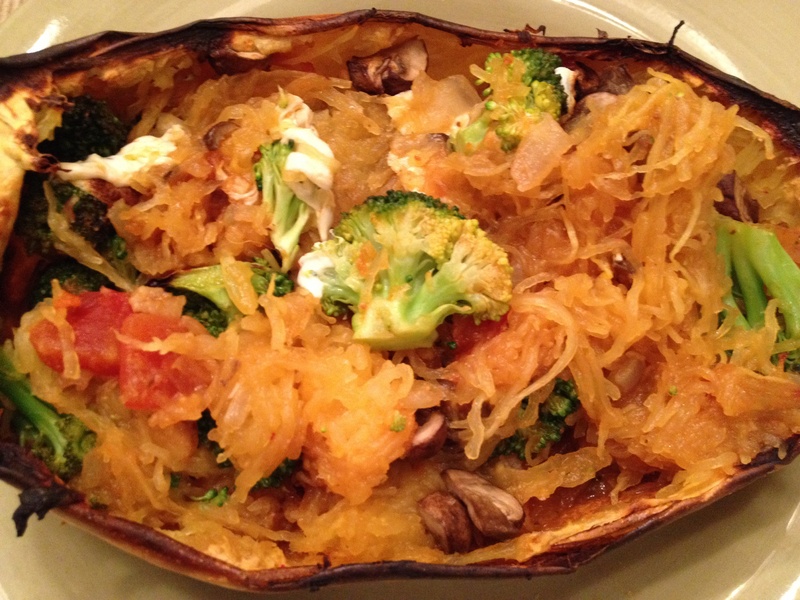 Spaghetti Squash “Pasta” Bowls – T.W.O. 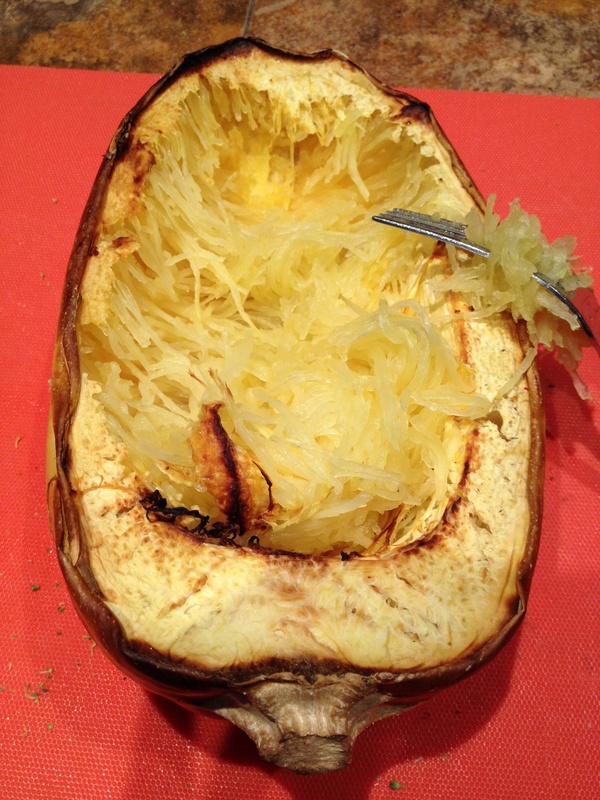 Spaghetti squash is one of T.W.O.’s favorite vegetables to eat during fall and winter. 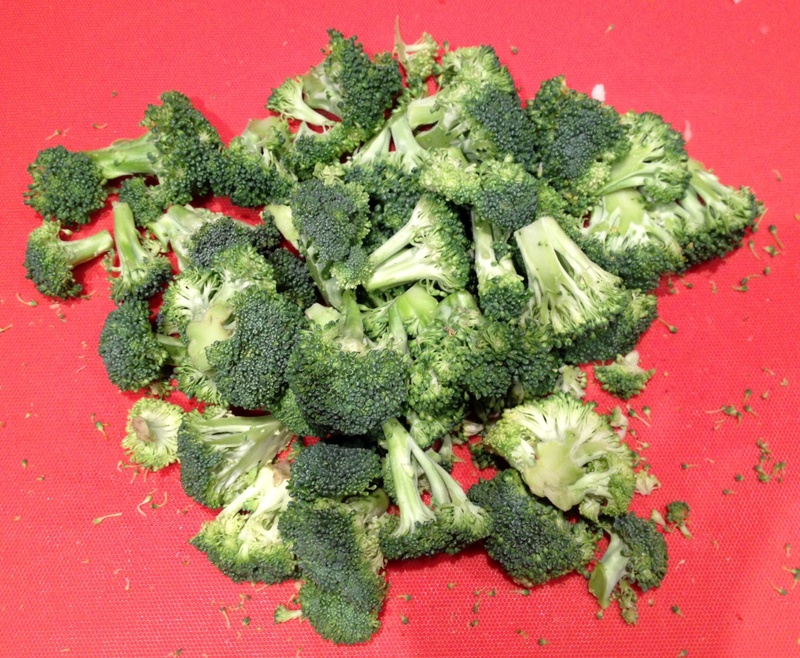 It makes for a great side dish, entrée, or even a snack! 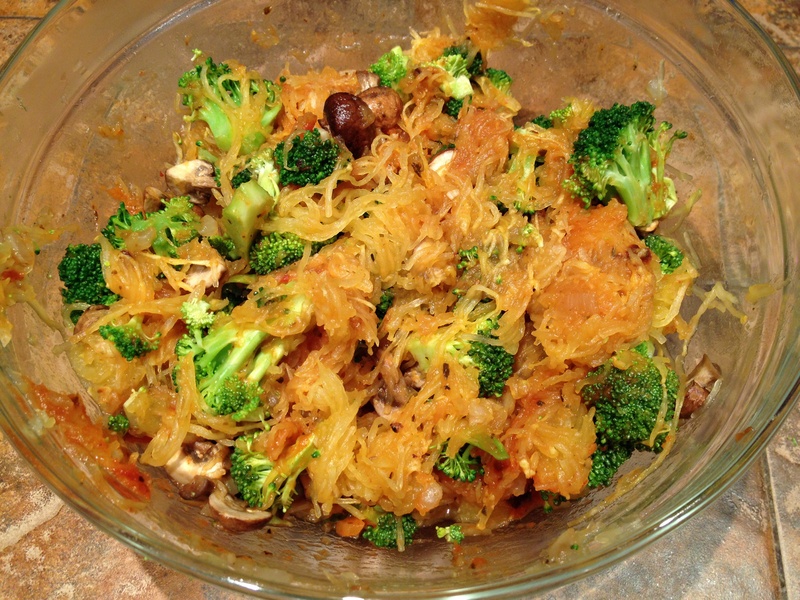 Spaghetti squash is full of nutrients such as folic acid, potassium, and vitamin A. 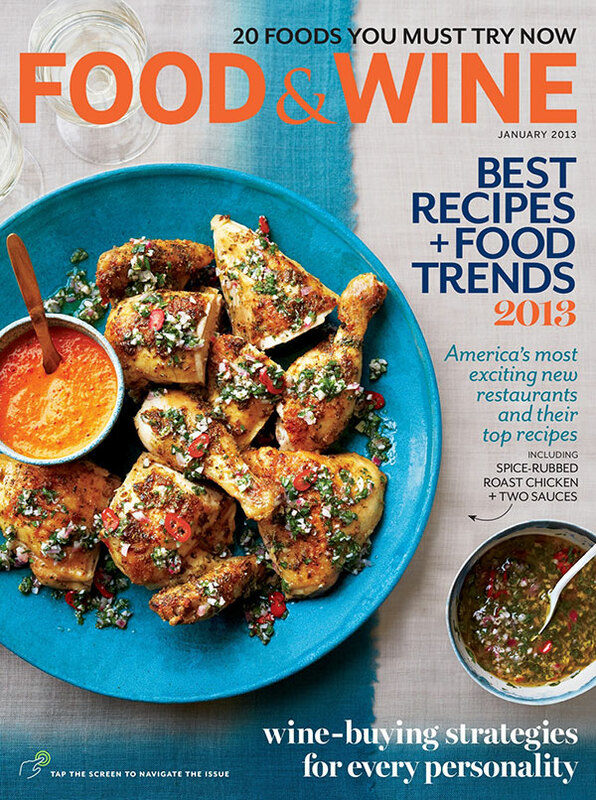 It is also gluten free! So T.W.O. 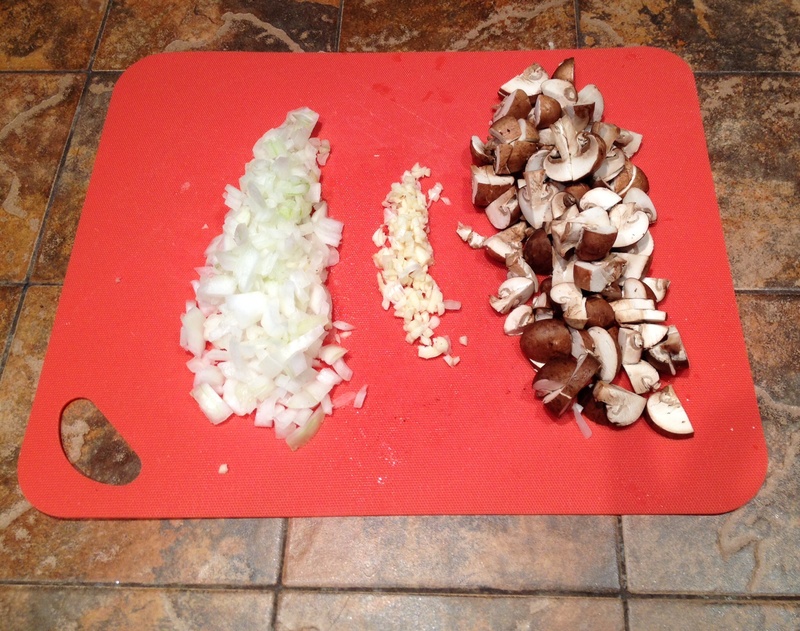 decided to give your typical “spaghetti dinner” a spin and create a delicious, healthy dish for dinner! 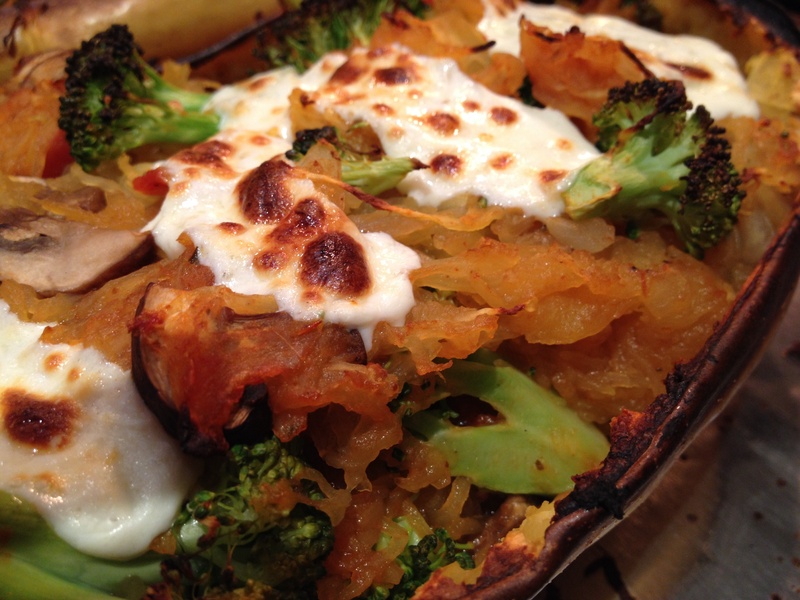 Place the spaghetti squash back into the “shells”, top with fresh mozzarella and put back into the oven. (Parmesan cheese can also be used.) Bake for about 10 minutes. 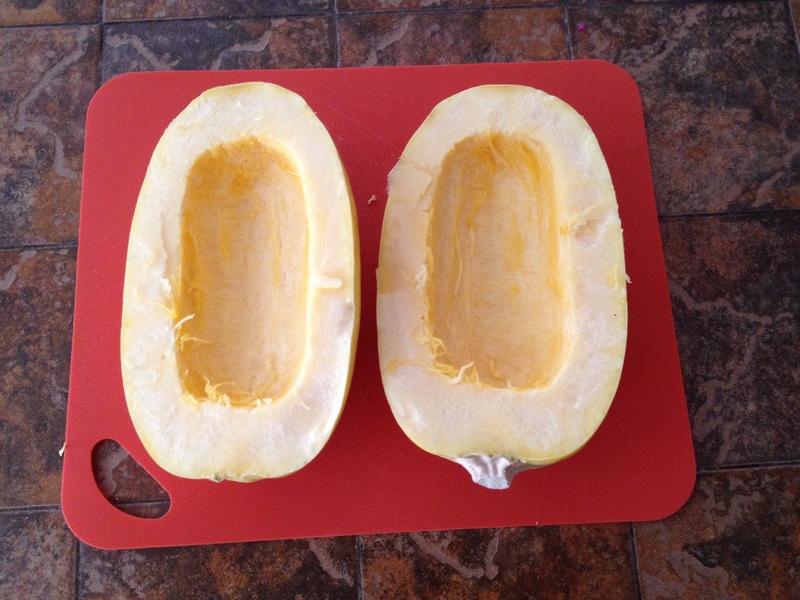 Before taking the squash out, turn the oven to broil. 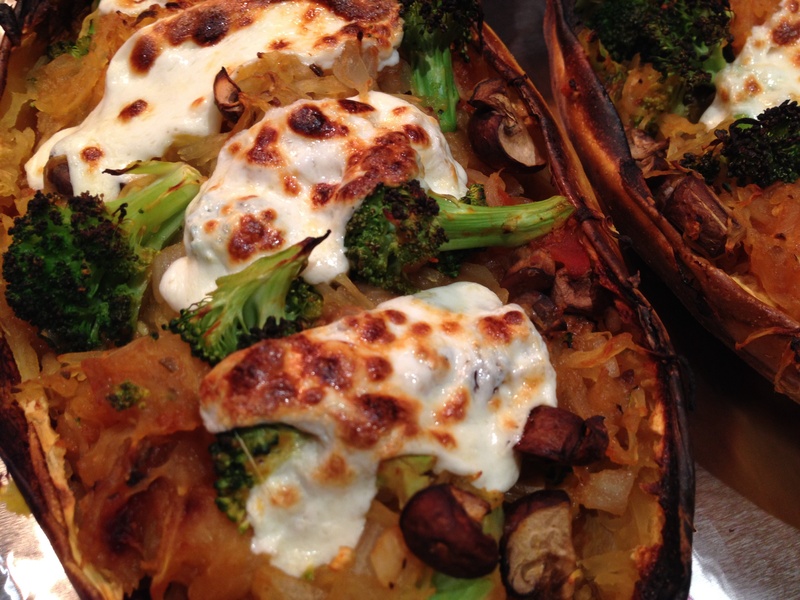 Broil for about 1-2 minutes or until cheese is slightly brown. Now it’s time to eat!! So excited to try this! Thanks for the idea ladies!